“Hailing from Kaohsiung, Taiwan, you could say that Luviia is one of the best kept secrets within the Asian region. 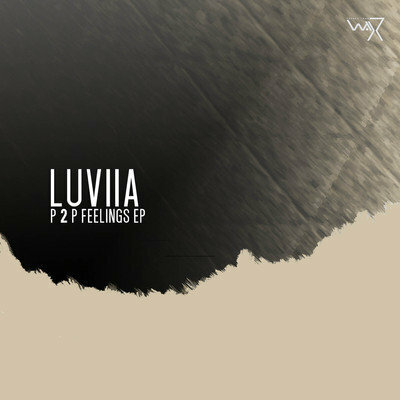 In a country that is dominated by mainly Rap music, Luviia alongside a small group of artists, has been quietly honing his craft. Not surprising then, that he has been garnering a legion of followers in the global world of underground hip-hop. Sampling is his game, and sticking to that discipline has allowed him to carve out an unique feel to his sound. A sound that doesn’t proclaim loudly to break boundaries, but always succeeds in giving you that raw unmistakable ‘feel good’ factor of wet claps, buttery kicks and lo-fi textures.